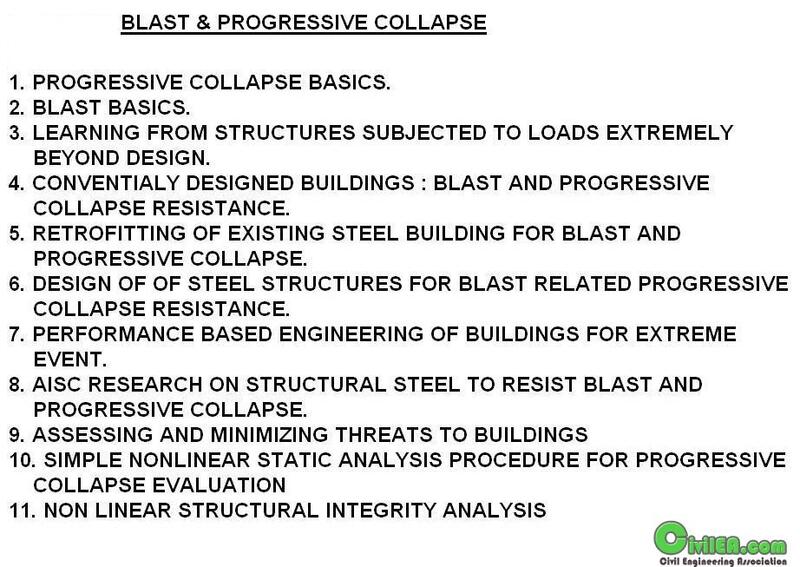 Progressive collapse is the collapse of all or a large part of a structure precipitated by damage or failure of a relatively small part of it. The phenomenon is of particular concern since progressive collapse is often (though not always) disproportionate, i.e., the collapse is out of proportion to the event that triggers it. Thus, in structures susceptible to progressive collapse, small events can have catastrophic consequences.